By Spencer Buell·	 11/29/2018, 11:06 a.m. If you’re gonna vape, vape responsibly. And whatever you do, don’t stash your e-cigarette in a checked bag. That’s the message the TSA is sending out to travelers after a piece of smoking luggage briefly caused an evacuation at Boston’s Logan Airport this weekend. 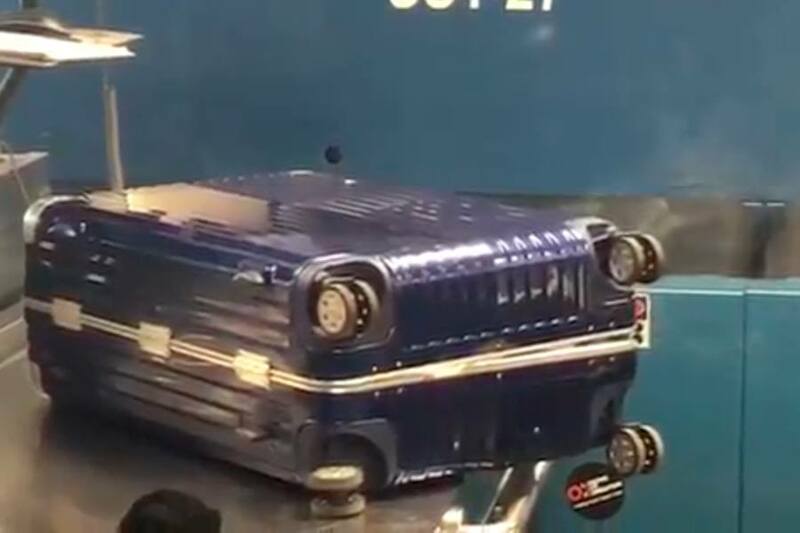 A video of the luggage in question, shared via the Transportation Security Administration’s Twitter account, shows smoke pouring out the seams of a wheeled suitcase. Naturally, the sight of such a thing led the airport to close down a baggage screening room and call in the authorities. “When @TSA comes across a smoking suitcase, it’s always suspicious,” TSA spokeswoman Lisa Farbstein wrote in a tweet. Inside the bag, police discovered a vaping device’s lithium battery had ignited. 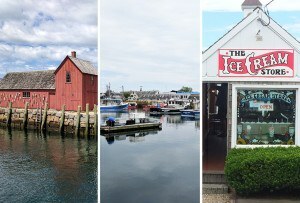 CBS Boston reports the evacuation lasted less than an hour before normal operations resumed. TSA policy allows you to carry a vape on you, but only in a carry-on. Additionally, if the device has a lithium battery, all vapes and batteries “must be removed from the bag and kept with the passenger in the aircraft cabin,” the TSA website says. Homemade vapes (yep, I guess there are homemade vapes now) are “forbidden on aircraft,” according to the Federal Aviation Administration. Still, these things happen sometimes. Back in August, a vape battery ignited in a carry-on bag at the Savannah airport, causing a similarly smoky bag and another warning about e-cig safety while traveling.